BURBANK, Calif. (February 28, 2018) — Warner Bros. Television (WBTV) and Warner Bros. Animation (WBA) unleash their heroes, DC Super Heroes and antiheroes (both animated and live action), as well as a fully sparkled Unikitty, when four WBTV series and three WBA series attend the fan fest in Anaheim March 23–25. 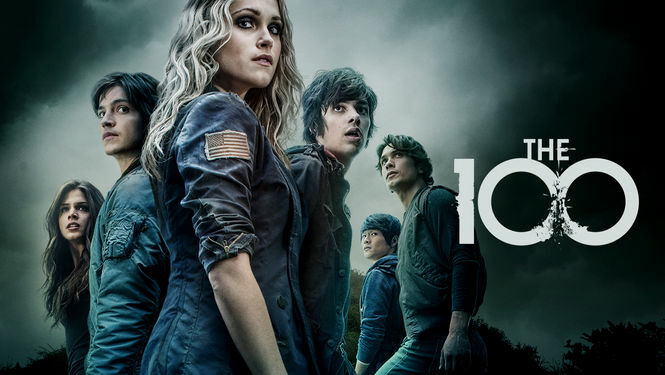 Special Video Presentations, panels and Q&A sessions with The 100 (premiering Tuesday, April 24 at 9/8c The CW), DC Super Hero series Teen Titans Go! 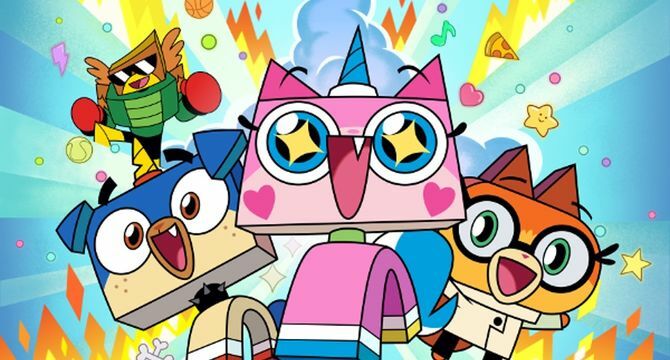 (Fridays 6/5c Cartoon Network) and Unikitty! 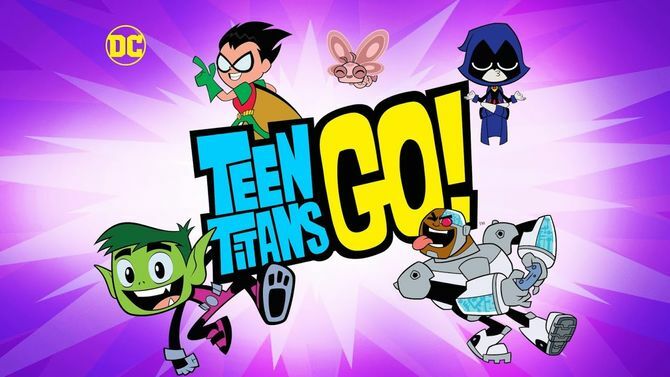 (Fridays 6:30/5:30c Cartoon Network) take place on Friday, March 23. 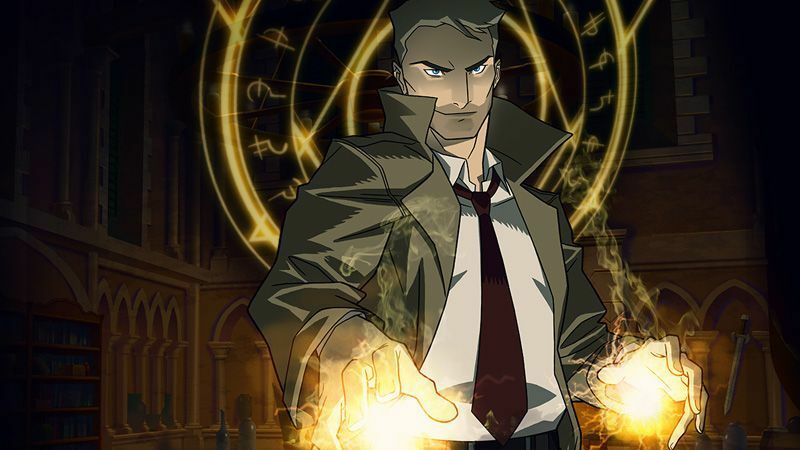 Fans will be treated to the exclusive world premiere screening of the new animated digital series Constantine, followed by an out of-this-world session for the new super series Krypton (premiering Wednesday, March 21, at 10/9c on SYFY) on Saturday, March 24. 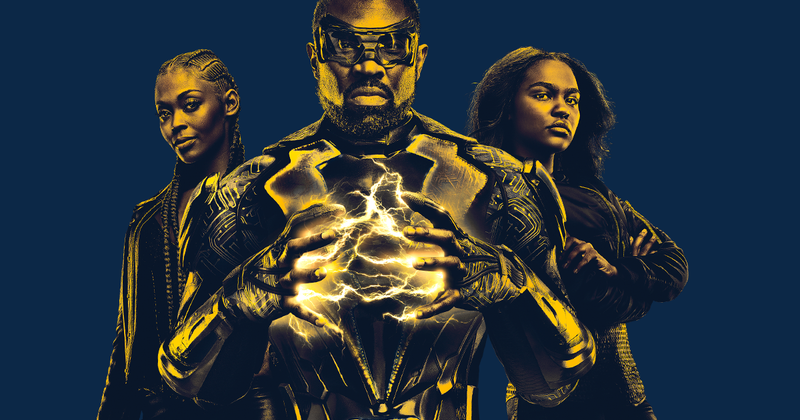 The weekend finishes with electrifying sizzle on Sunday, March 25, with exclusive sneak peek screenings of upcoming episodes of Lucifer (Mondays 8/7c FOX) and Black Lightning (Tuesdays 9/8c The CW).